Seattle-based Wyze Labs has raised $20 million in Series A funding to build accessible and affordable smart home products. This round of funding was led by Norwest Venture Partners. And this funding is in addition to a previous seed funding investment from iSeed Ventures. 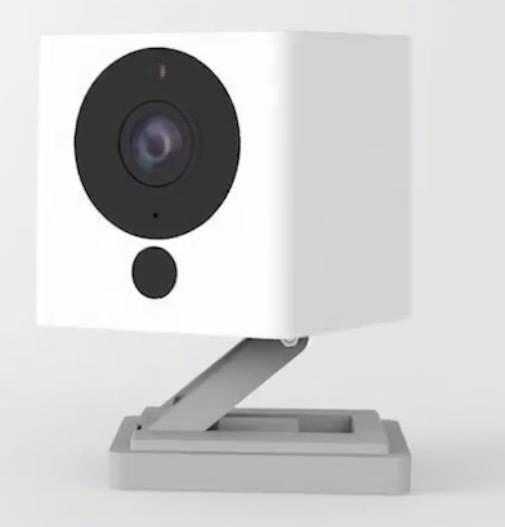 News about the funding comes on the heels of Wyze hitting 1.5 million Wyze Cam and Wyze Cam Pan units sold since launching October 2017. Wyze Labs was created out of the belief that smart home technology should be accessible to everyone. And the company partners with innovators and manufacturers who share its mission to create high-quality products that are easy to use at a fraction of the price. And Wyze is planning to use the funding to grow its team and bring more affordable and accessible products to the smart home ecosystem.